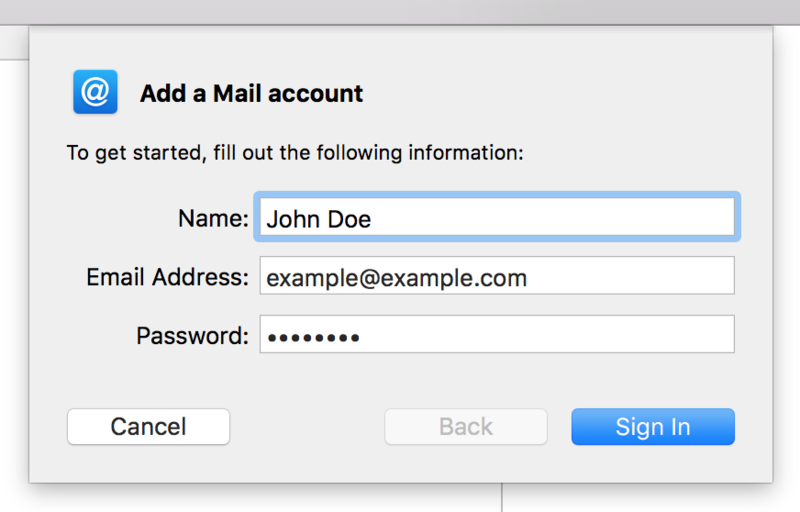 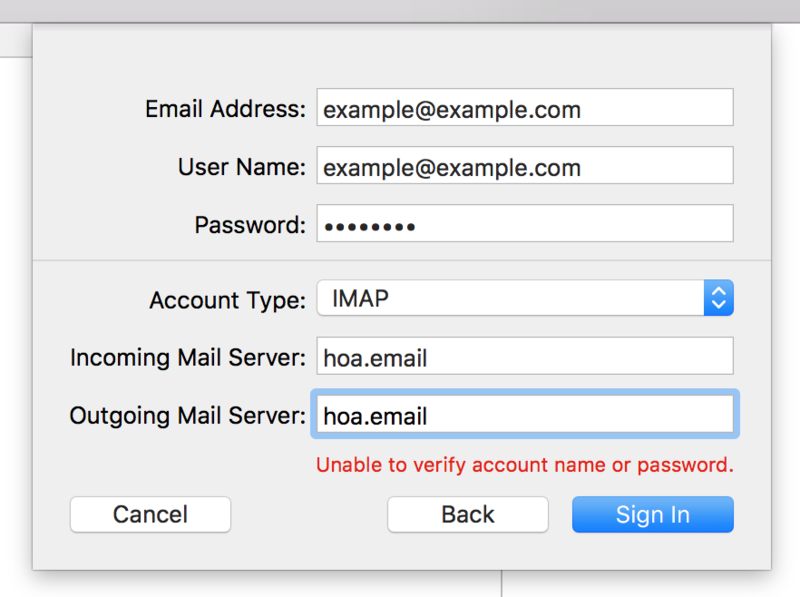 Instructions for syncing an email account with a Mac. 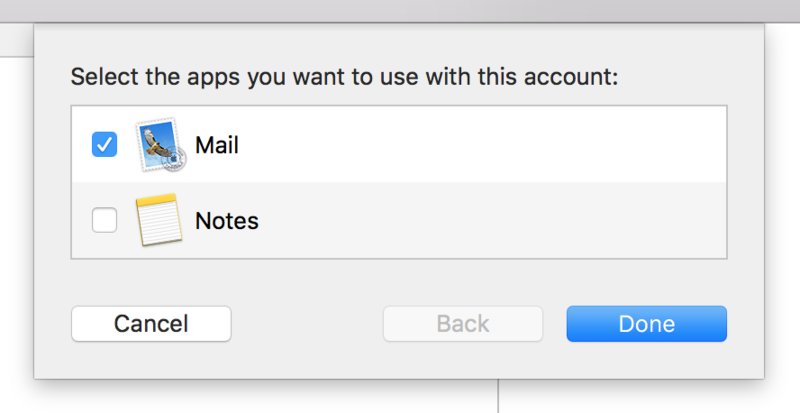 Follow these instructions to sync your community-branded email account with Apple's Mail app on macOS. 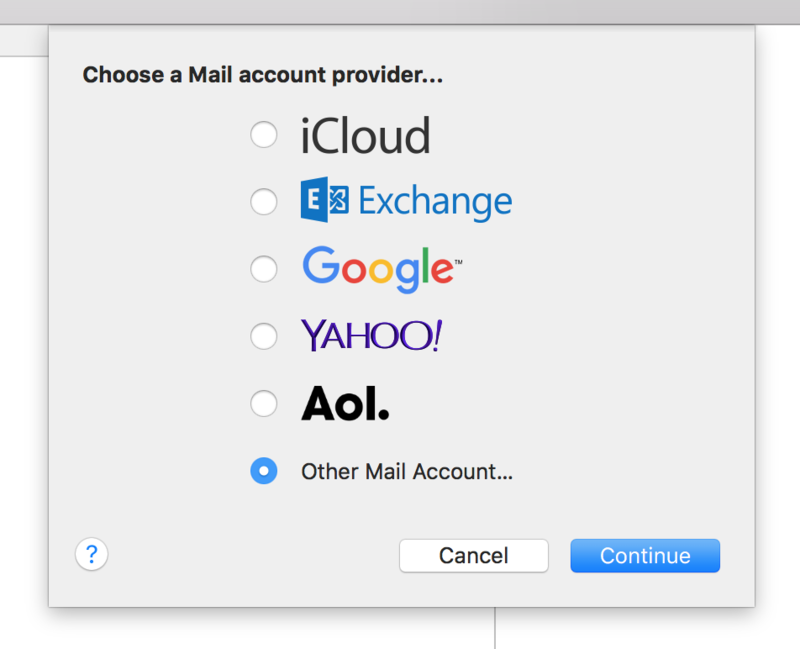 If your Mac is running the older OS X operating system, see these instructions instead. 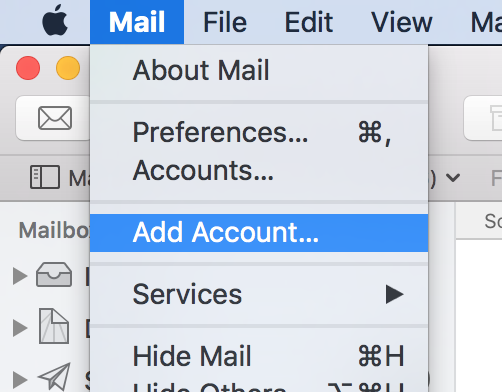 Open Apple's Mail app and begin by clicking the "Add Account..." from the menu options.